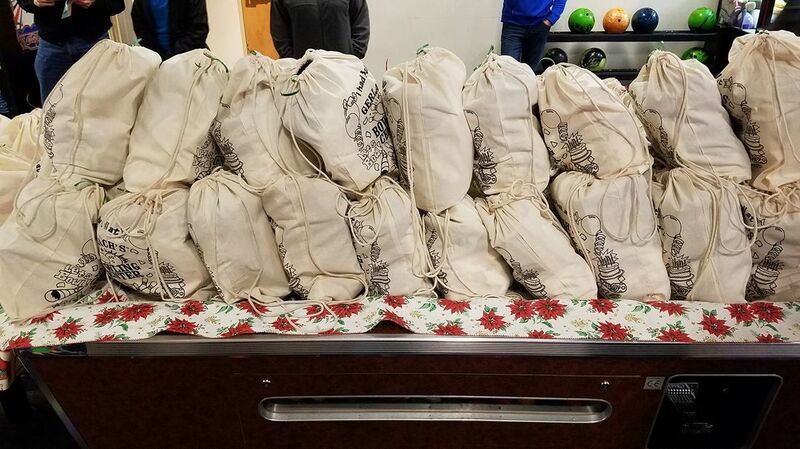 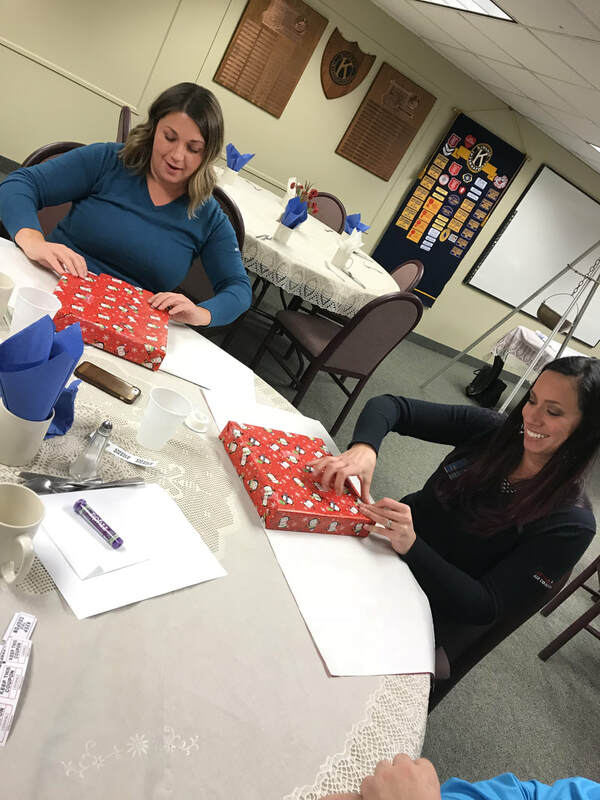 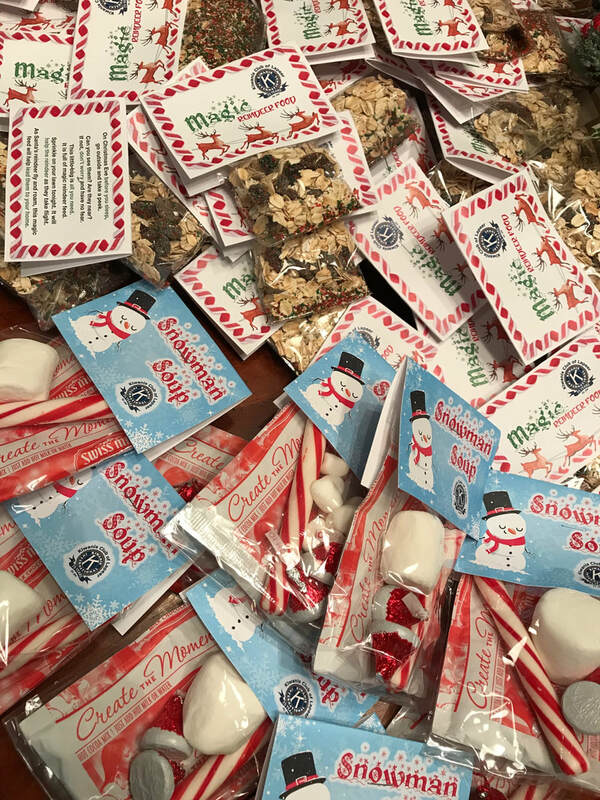 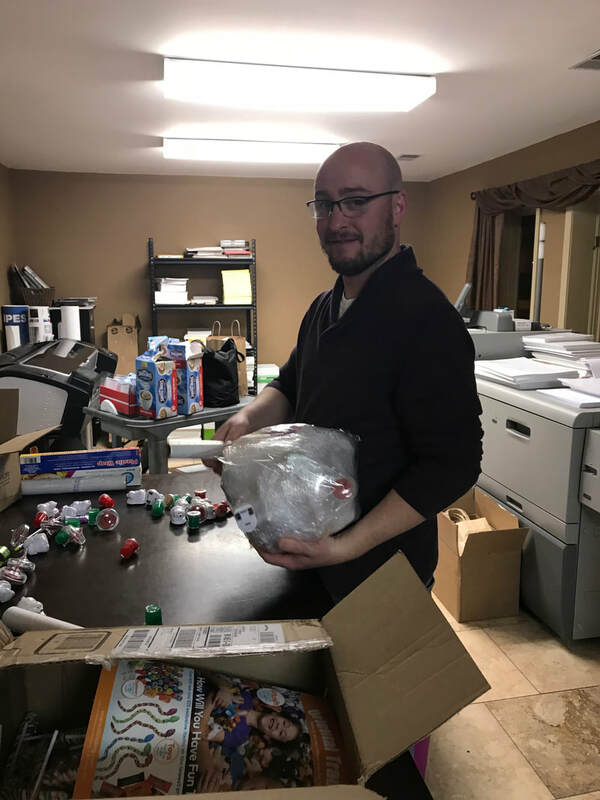 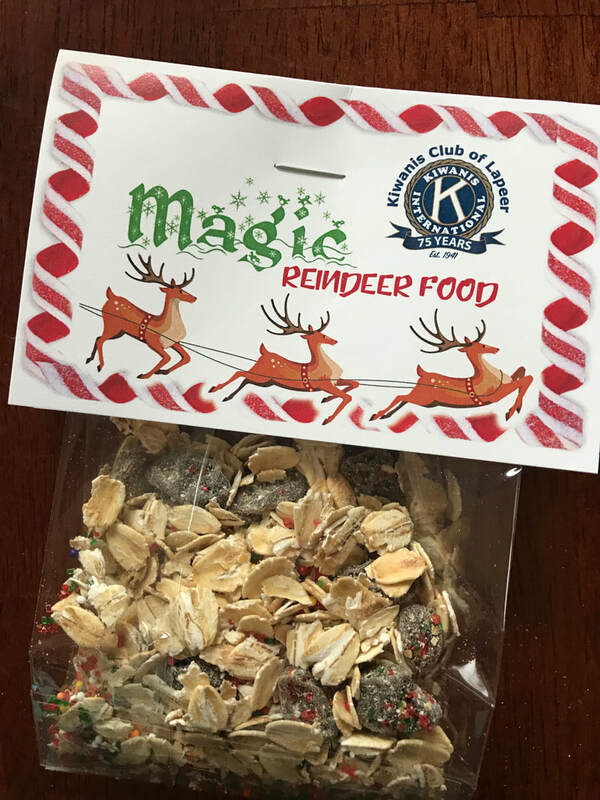 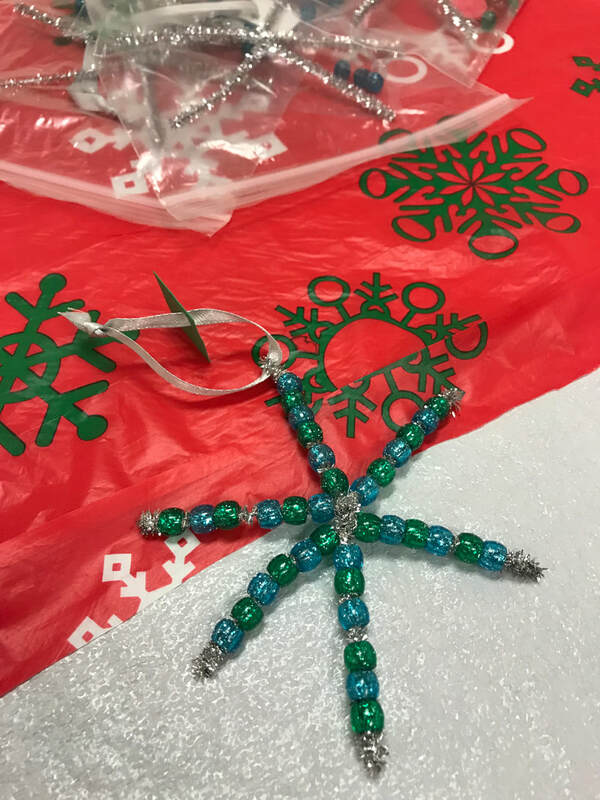 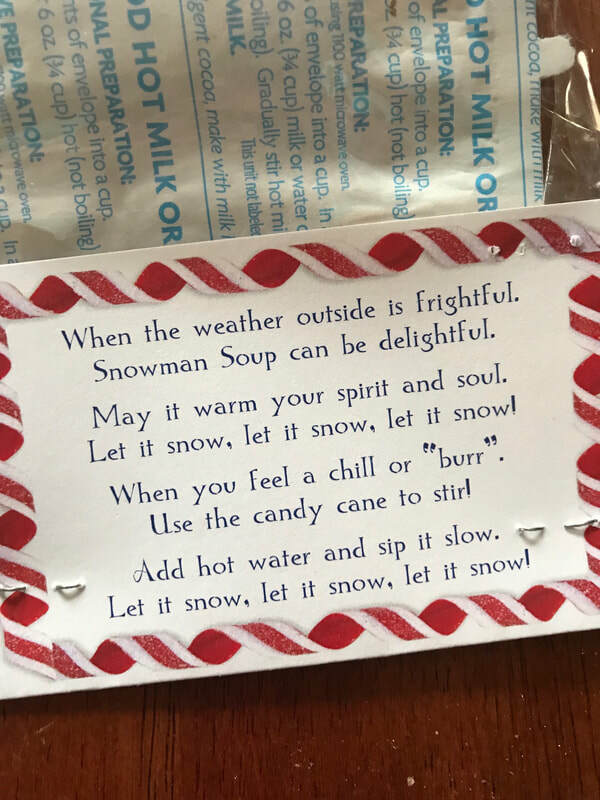 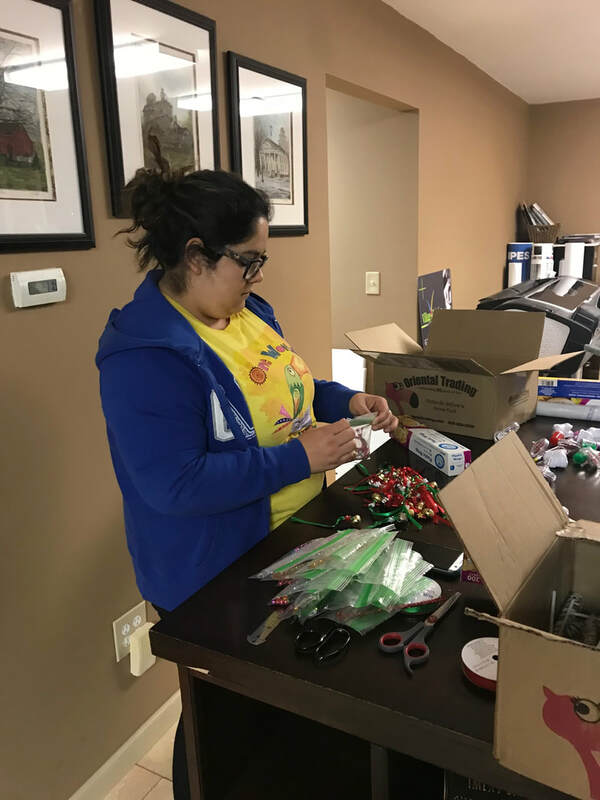 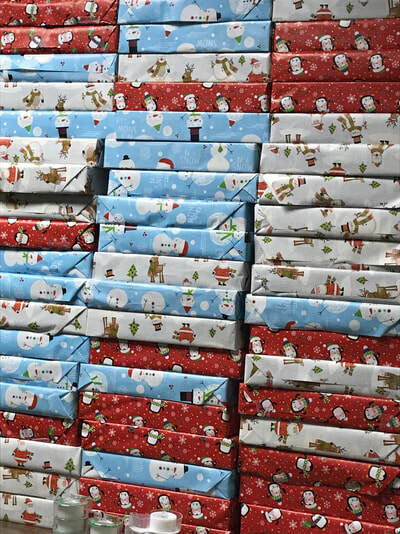 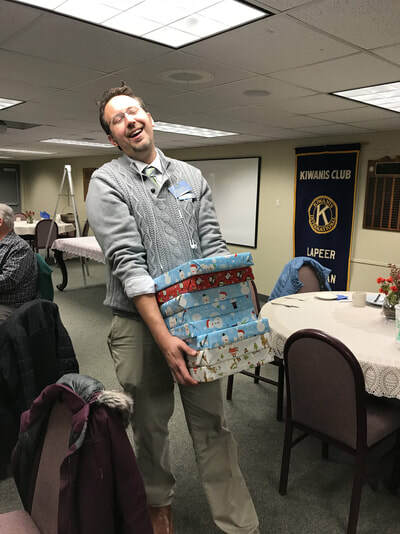 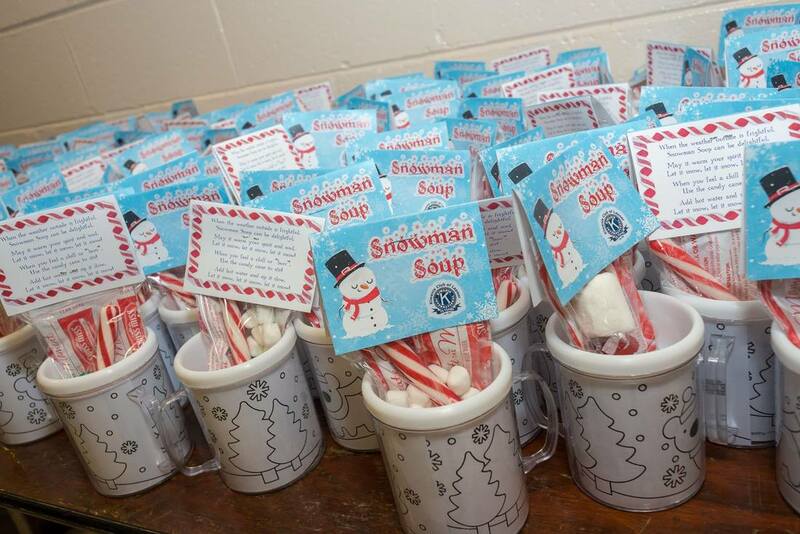 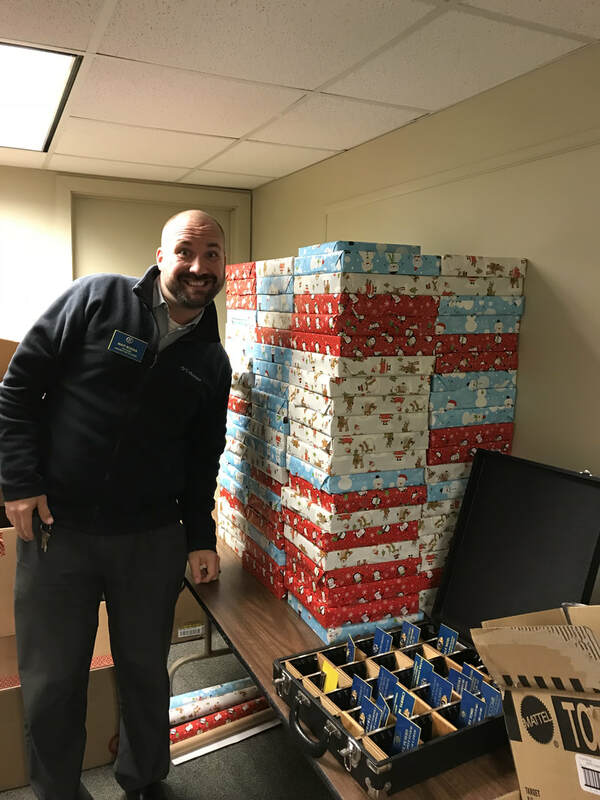 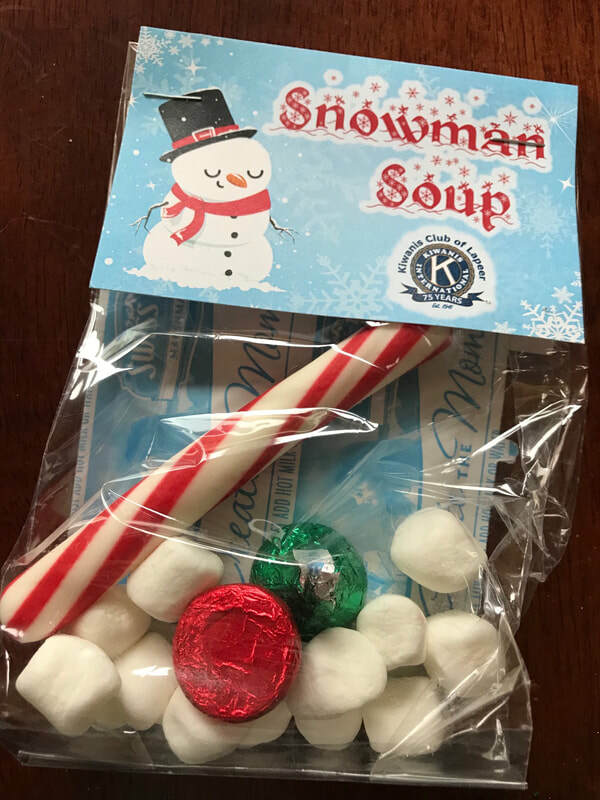 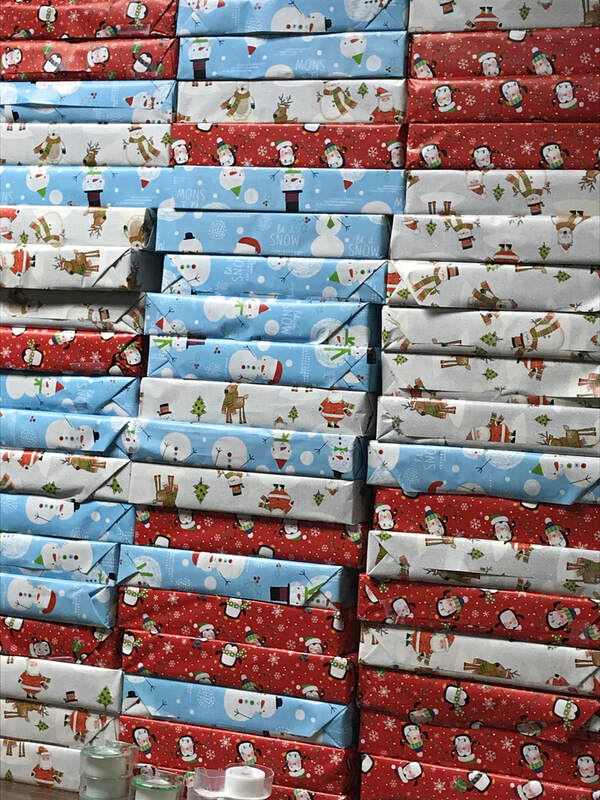 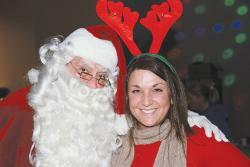 Each December, the Kiwanis Club of Lapeer provides approximately 120 area students with a little extra holiday cheer. 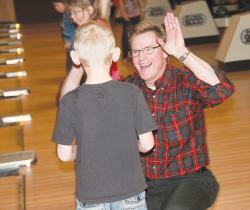 Students in grades kindergarten through fifth grade are hand selected by their teachers to spend a few hours with us doing something fun, such as roller skating or bowling. 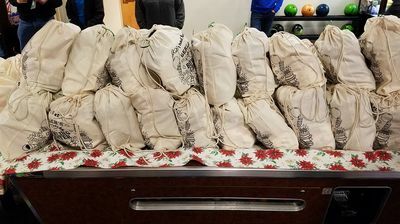 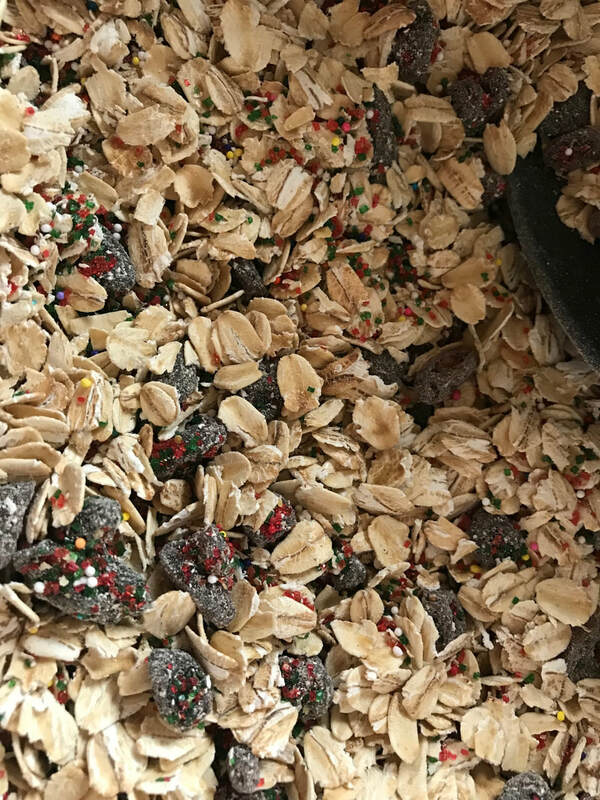 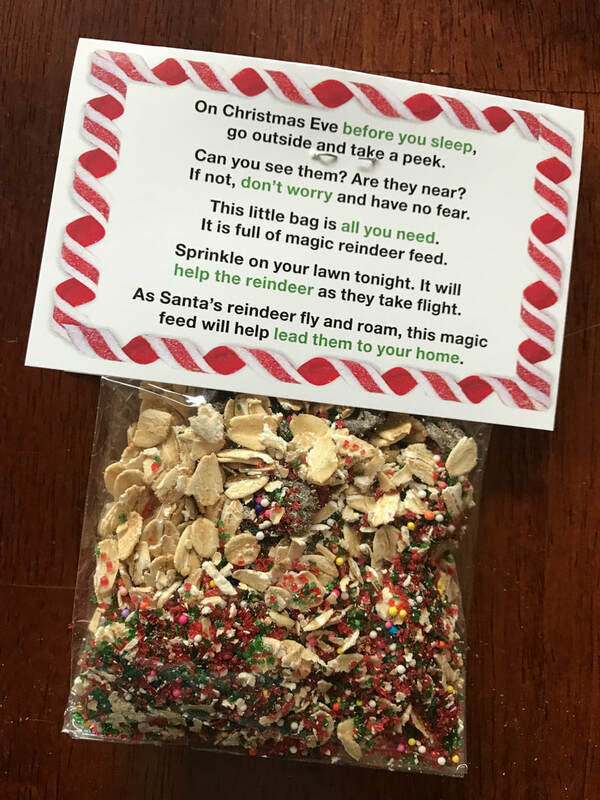 We feed them pizza and snacks, then send each child home with gifts. 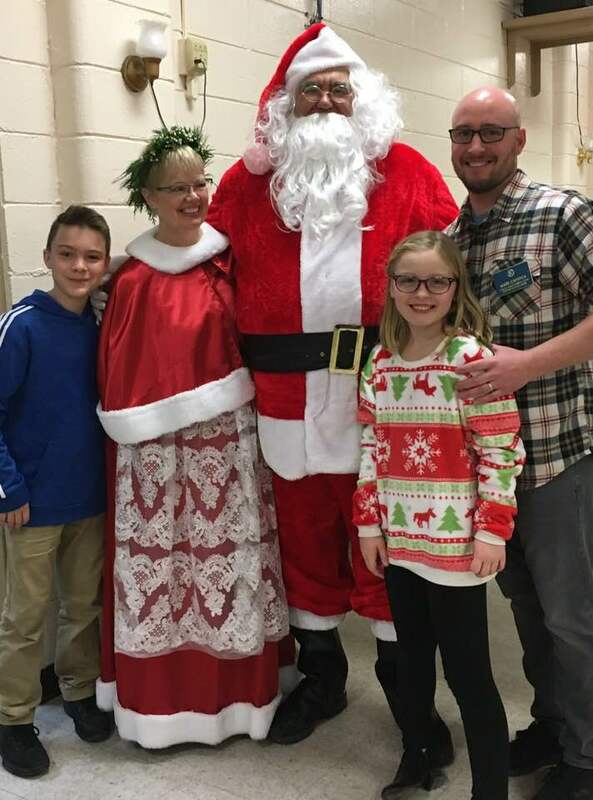 Mr. and Mrs. Claus and their elves even make an appearance. 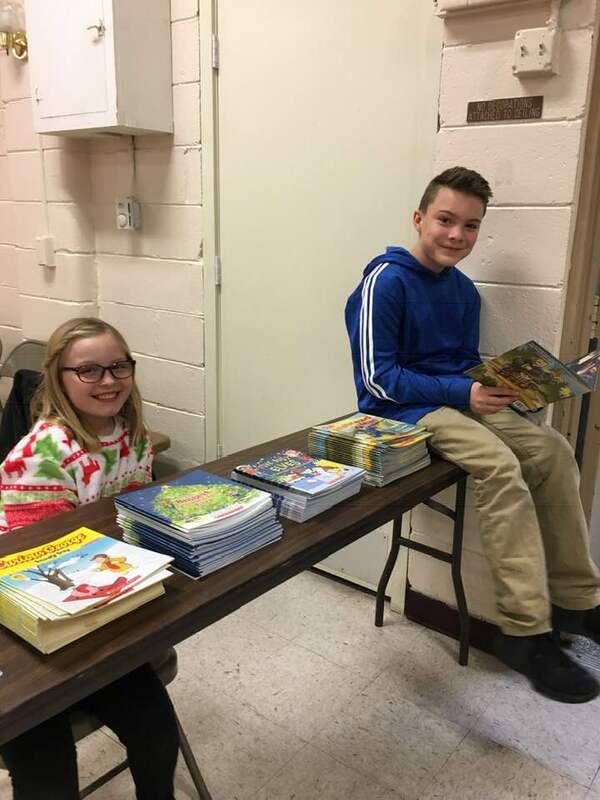 LAPEER COUNTY — The Rotary Club of Lapeer and the Kiwanis Club of Lapeer once again teamed up to distribute more than 1,000 dictionaries to Lapeer County third-graders as part of this year’s annual Dictionary Project.The Dictionary Project was founded by Annie Plummer of Savannah, Ga. in 1992. 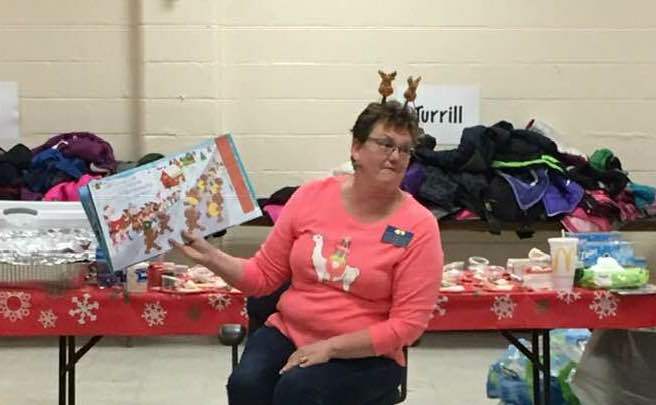 Plummer started by giving 50 dictionaries to third graders at a school in her neighborhood. 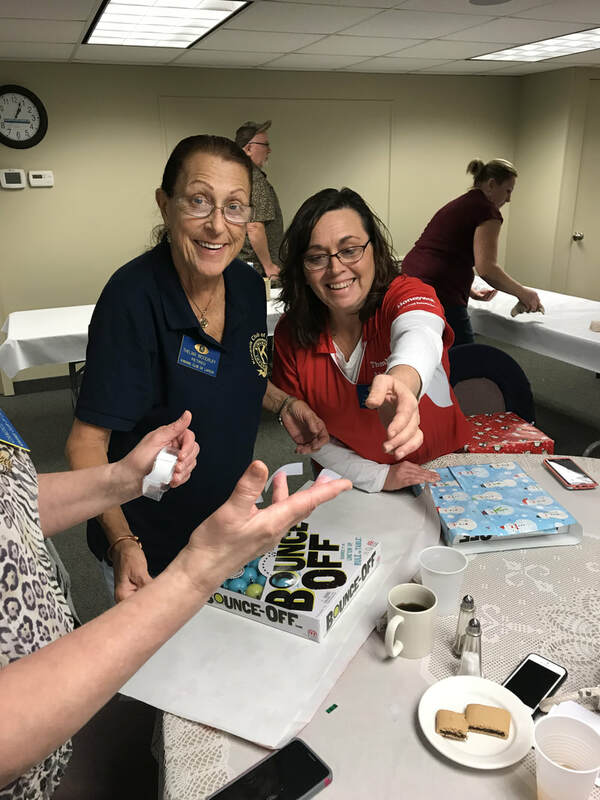 Since then, the project has partnered with service clubs and other non-profits in all 50 states, the District of Columbia, the Virgin Islands, Puerto Rico, 9 Canadian provinces, and more than 15 other countries around the world to distribute more than 18 million dictionaries since 1995. 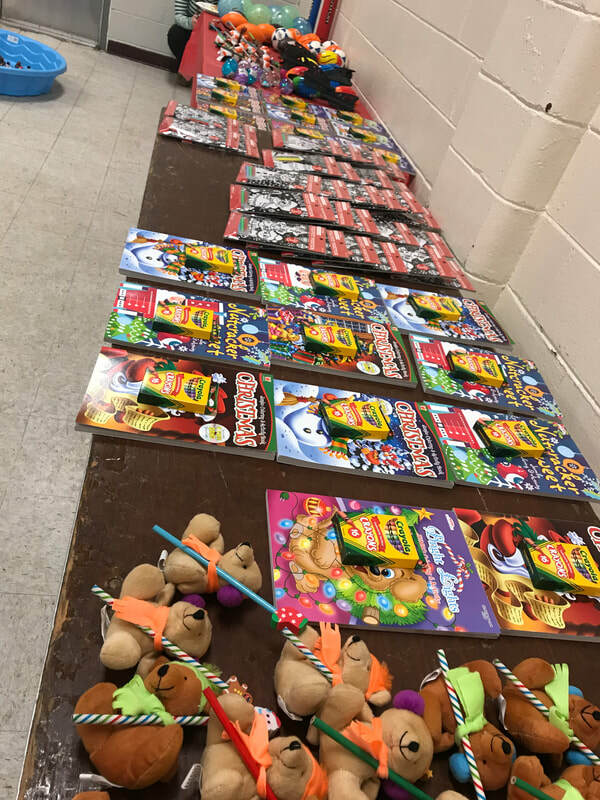 Murphy Elementary third-grade student Sophia Herrera found the term “club” in her brand new dictionary. 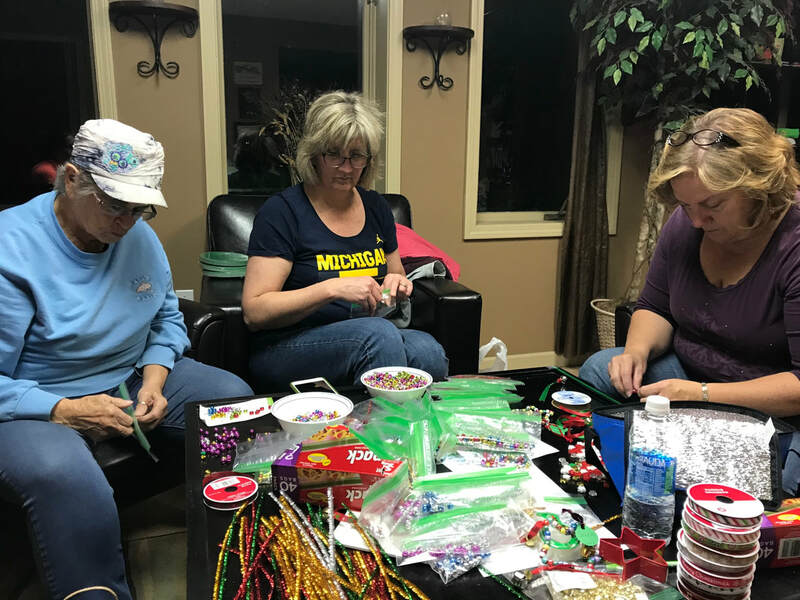 Rotary Club of Lapeer got involved about 10 years ago and the Kiwanis Club of Lapeer joined them as partners a short time after. 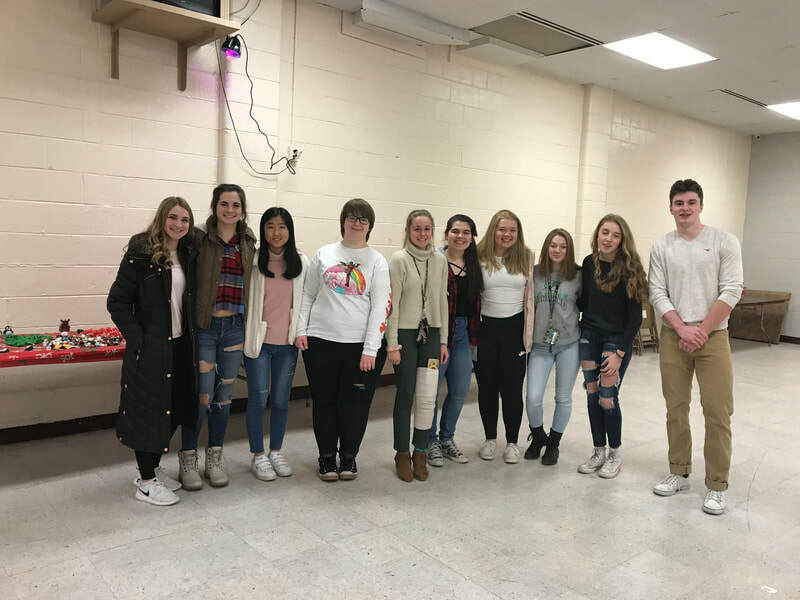 In addition to providing students with dictionaries, representatives from the clubs shared a story time and provided the kids some information about community service clubs. 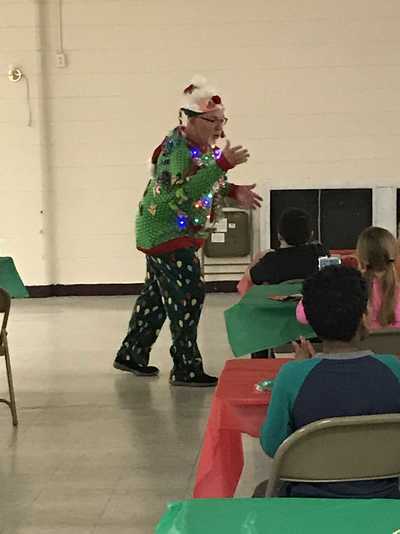 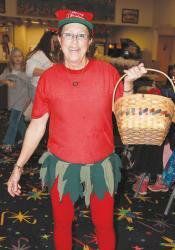 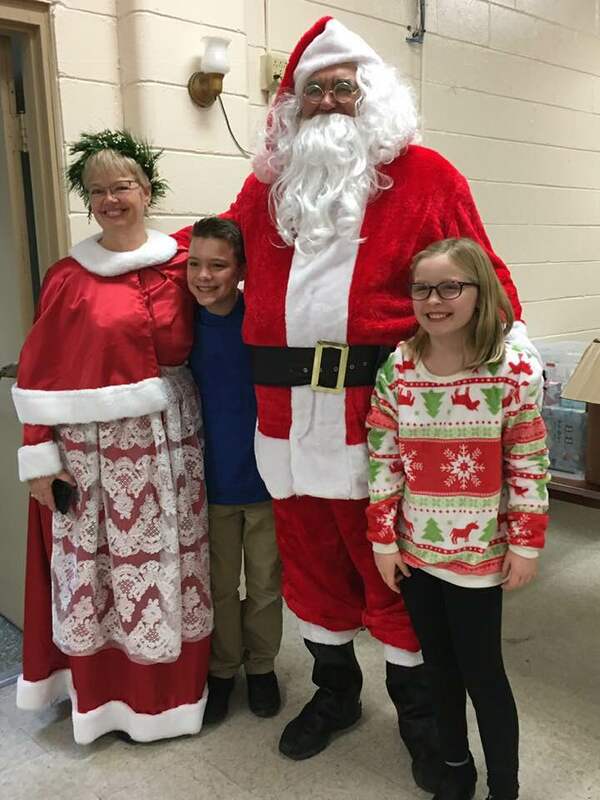 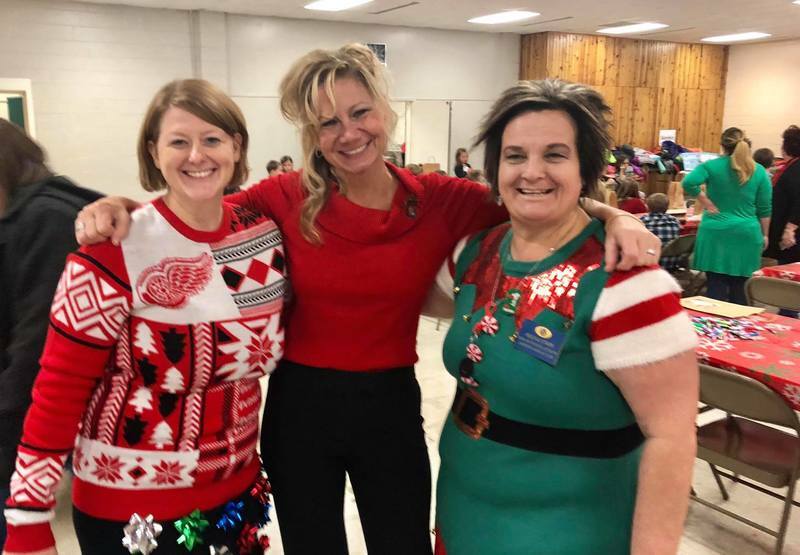 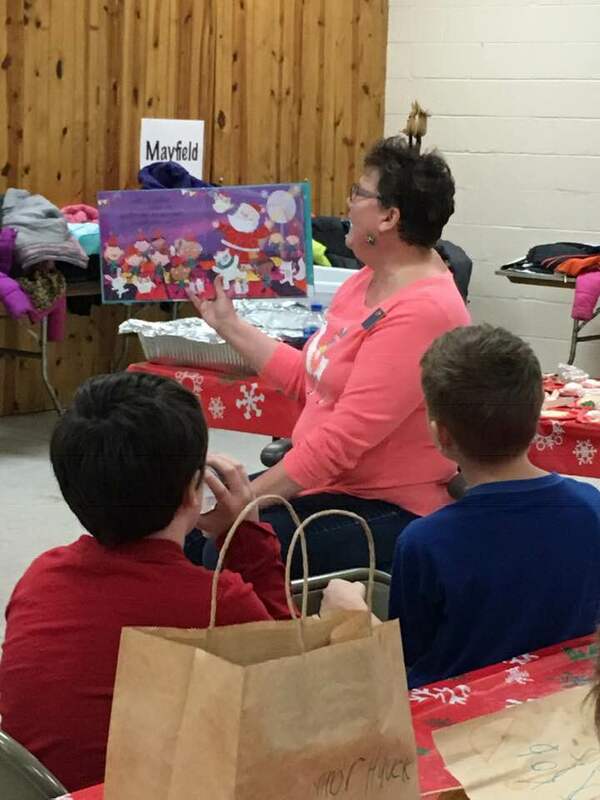 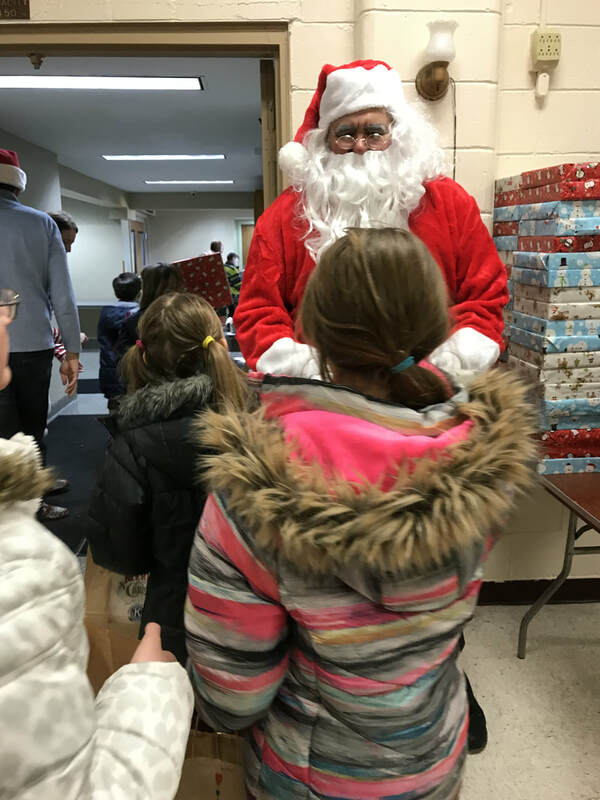 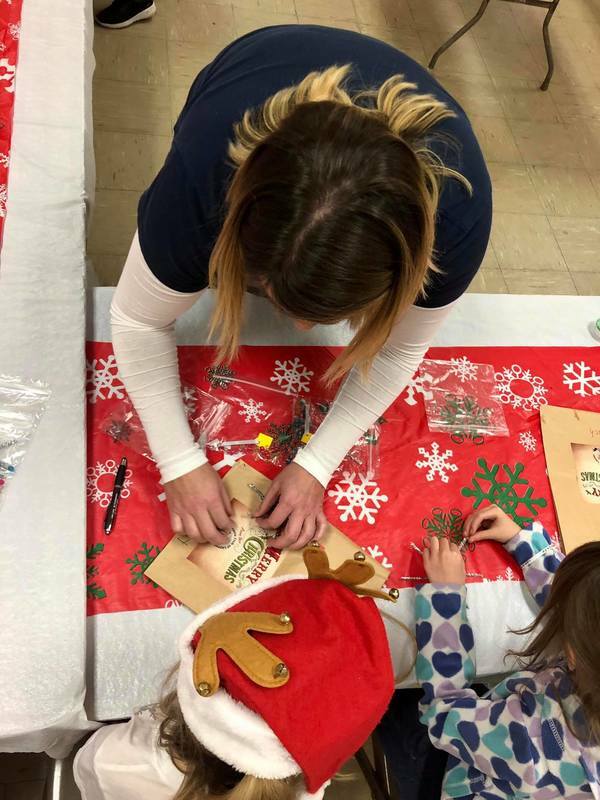 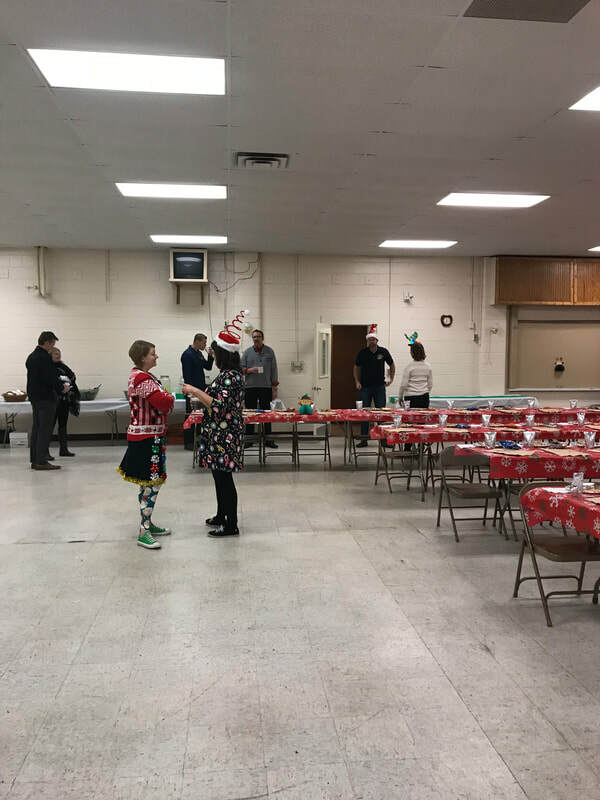 LAPEER — Thanks to the Kiwanis Club of Lapeer, 108 elementary students were treated to a special Christmas event on Wednesday afternoon at Gerlach’s Bowling Center. 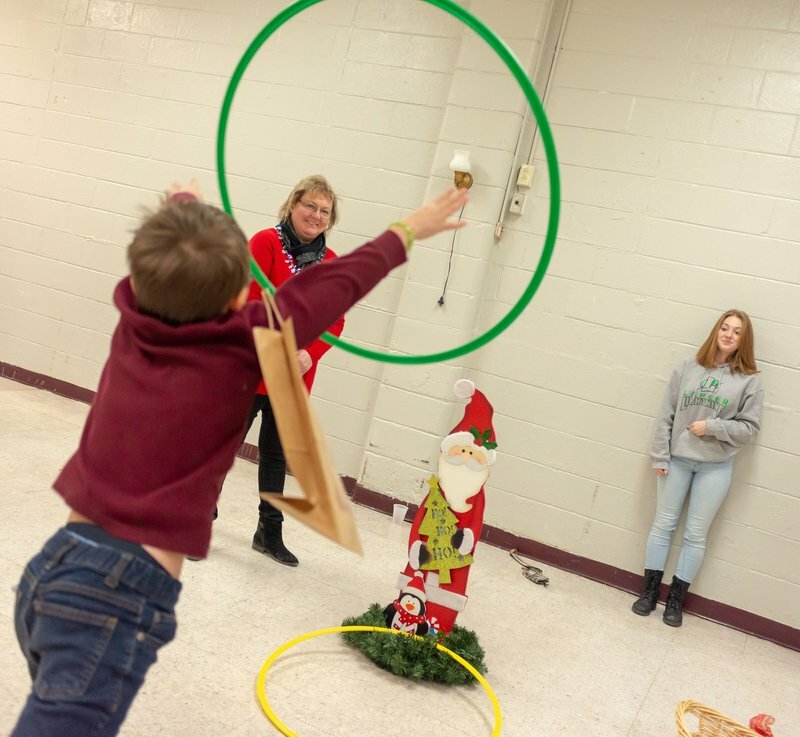 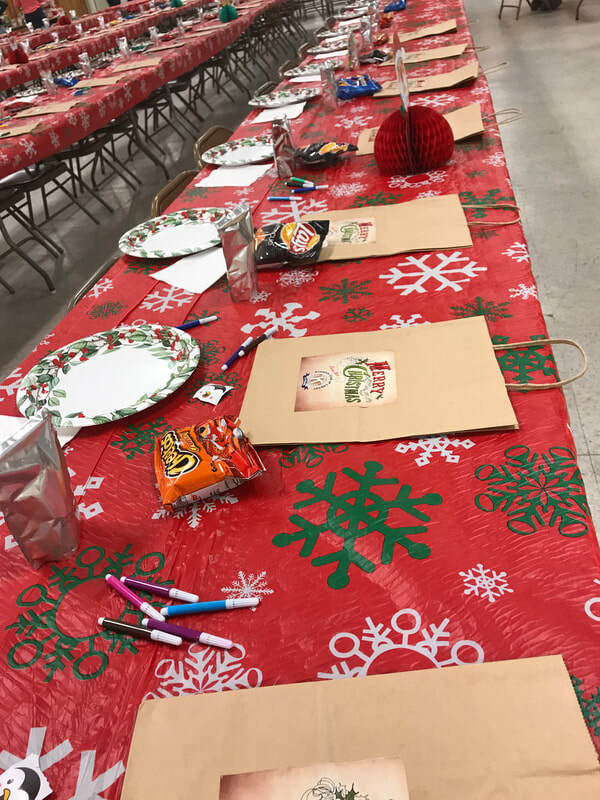 Kids were treated to pizza, treats and bowling for the majority of their afternoon.The Kiwanis Kids Christmas Party at Gerlach’s hosted students from Lynch, Murphy, Mayfield, Schickler, and Turrill Elementary schools for students in grades 1-5. 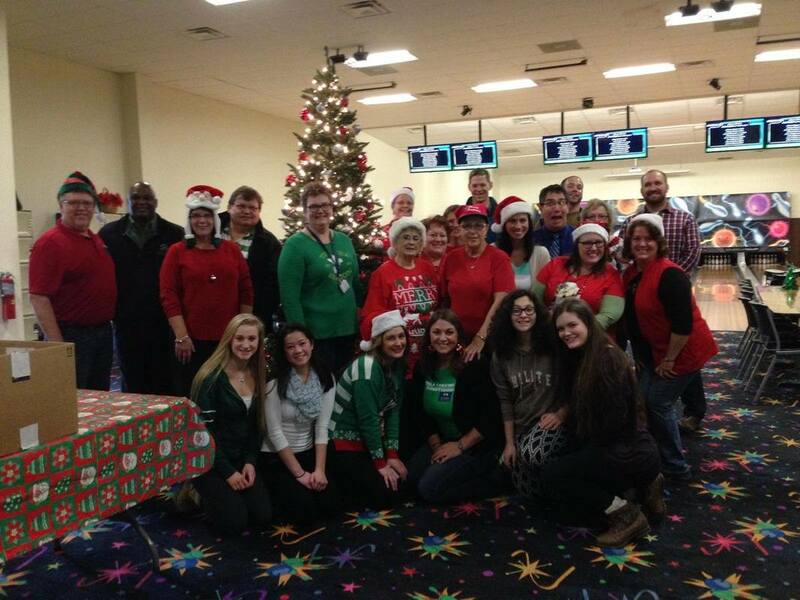 And not only were the kids treated to food and bowling, but Santa also made a visit to the bowling alley. 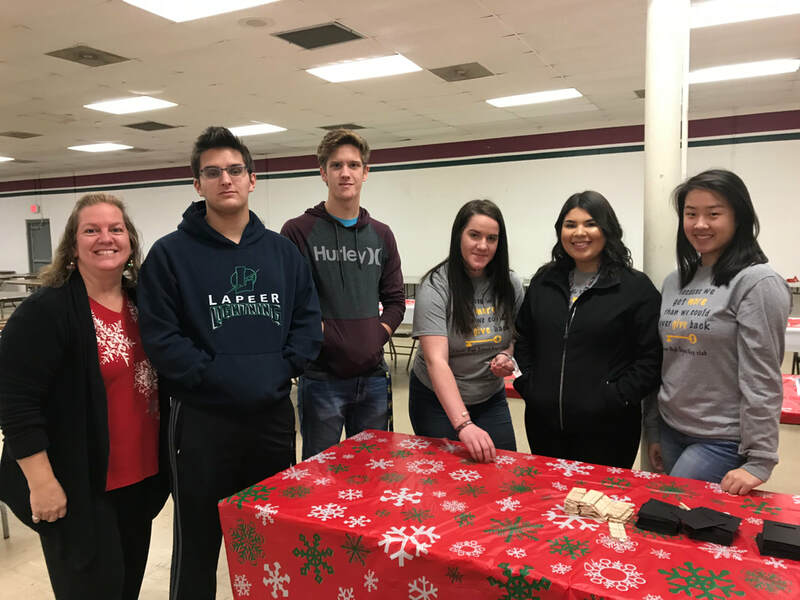 Along with Kiwanis members, students in Key Club from Lapeer High School donated their time to help out. 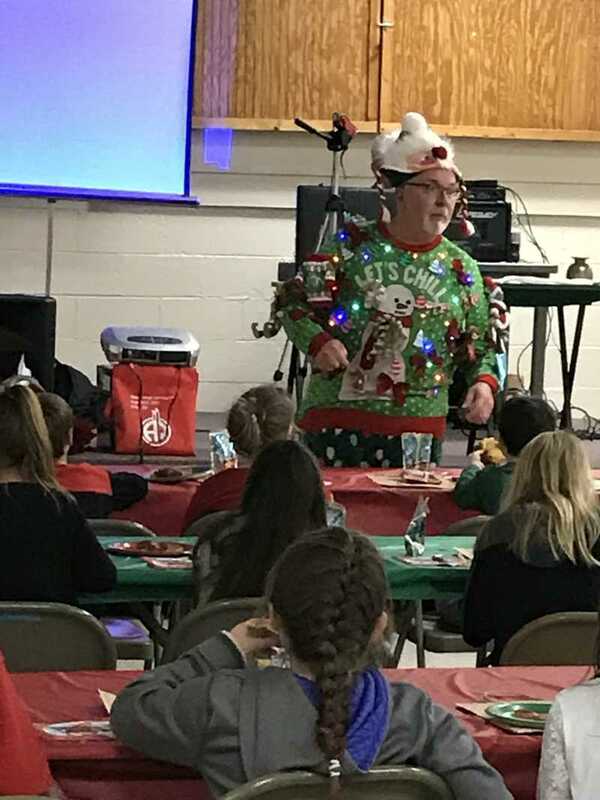 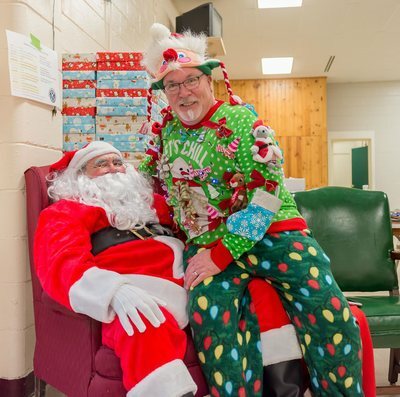 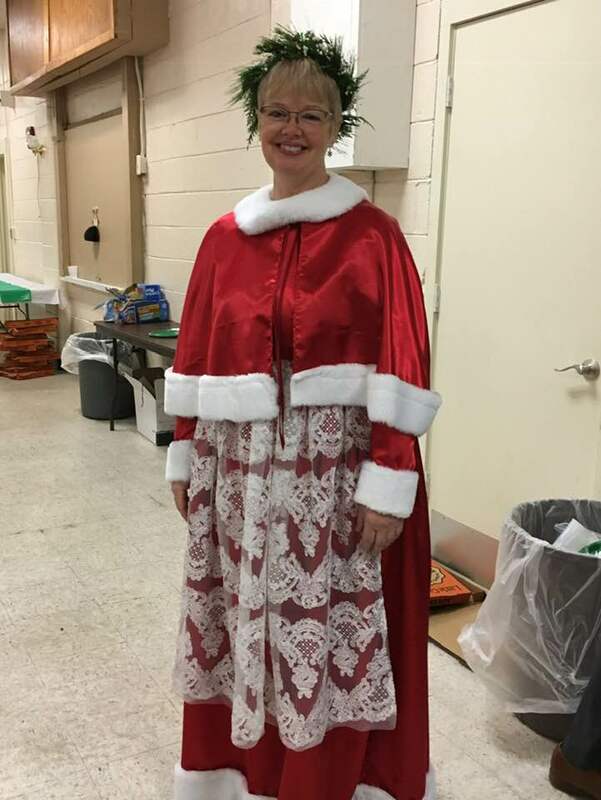 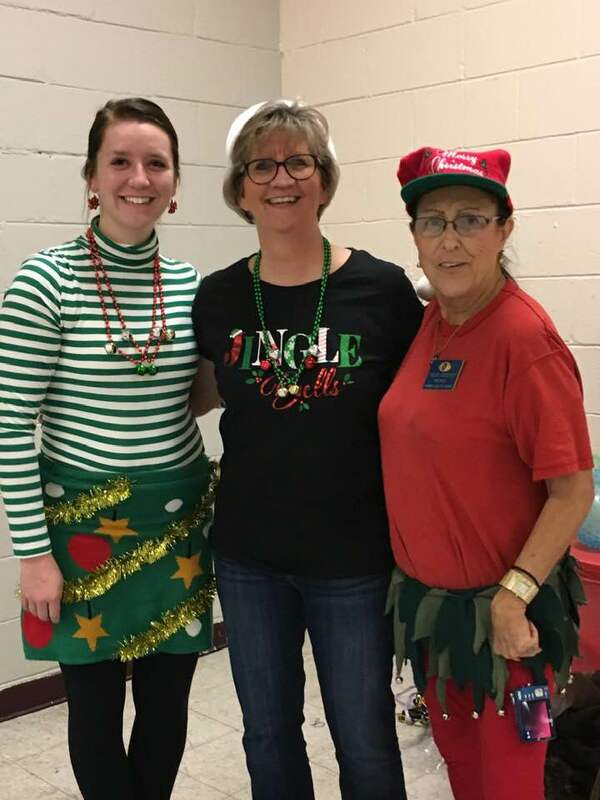 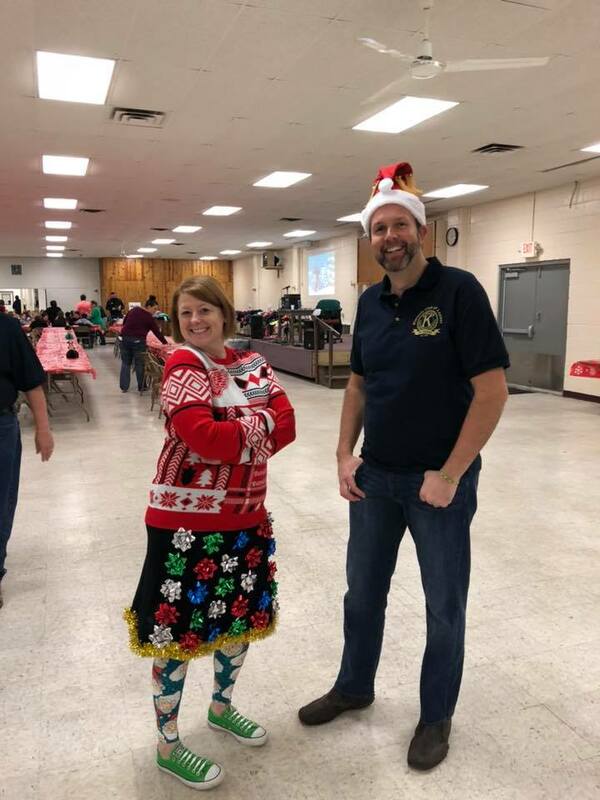 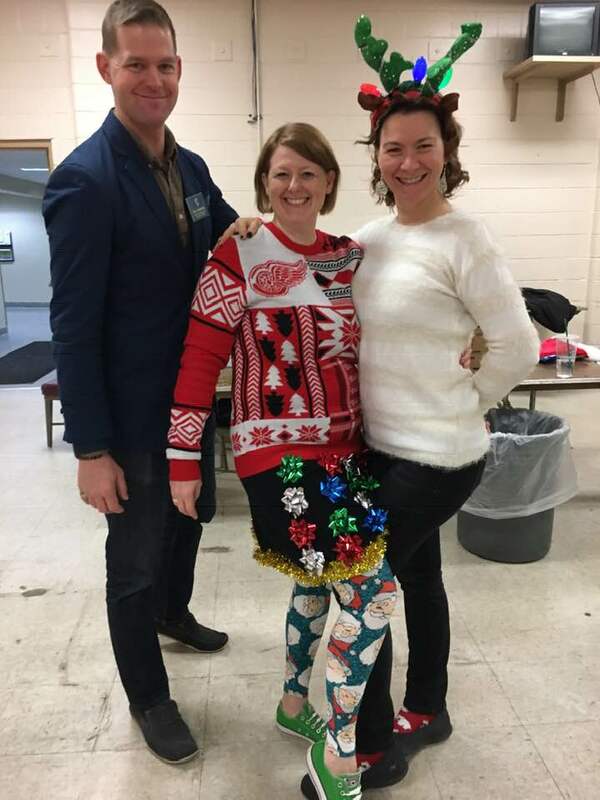 Key Club is an offshoot of Kiwanis, and all members were dressed in seasonal clothing, including reindeer antler headbands, Santa hats, and one particular Kiwanis member went all out and dressed as one of Santa’s elves. Each student left with a full stomach, a gift bag and a smile. 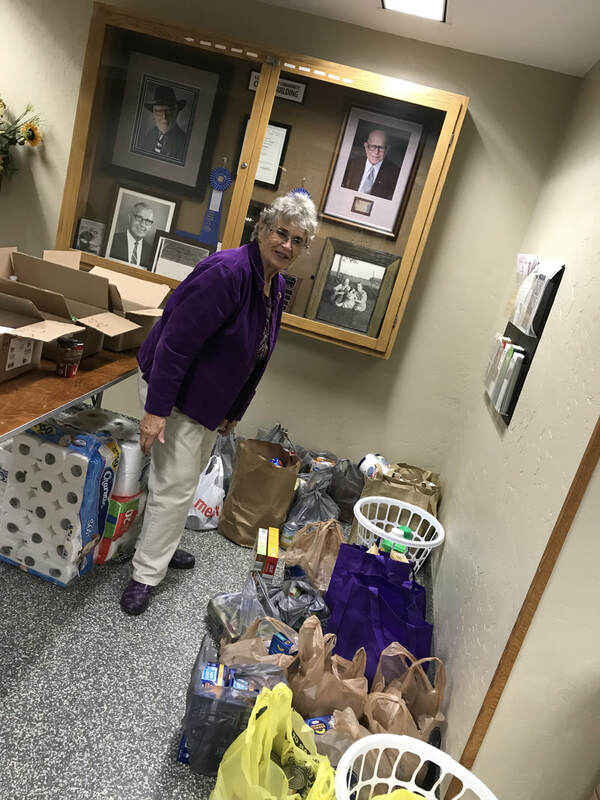 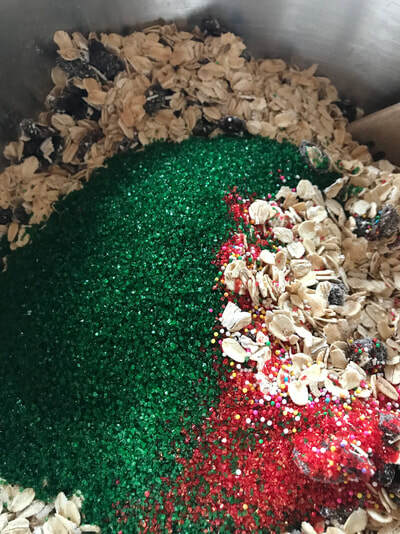 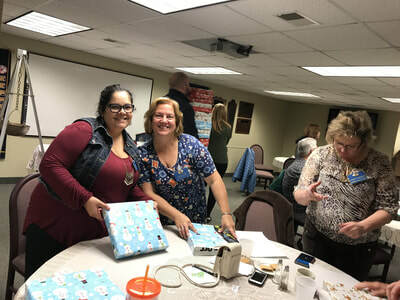 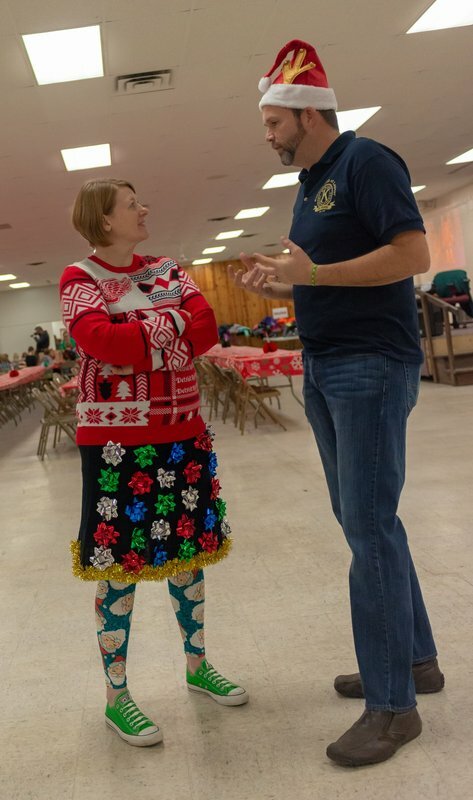 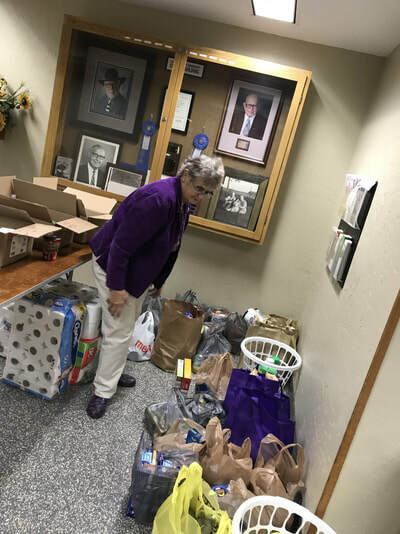 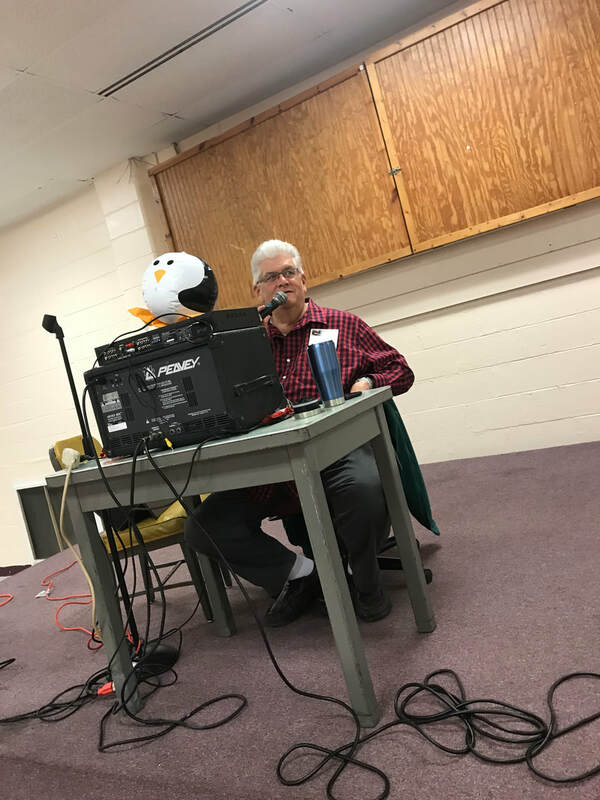 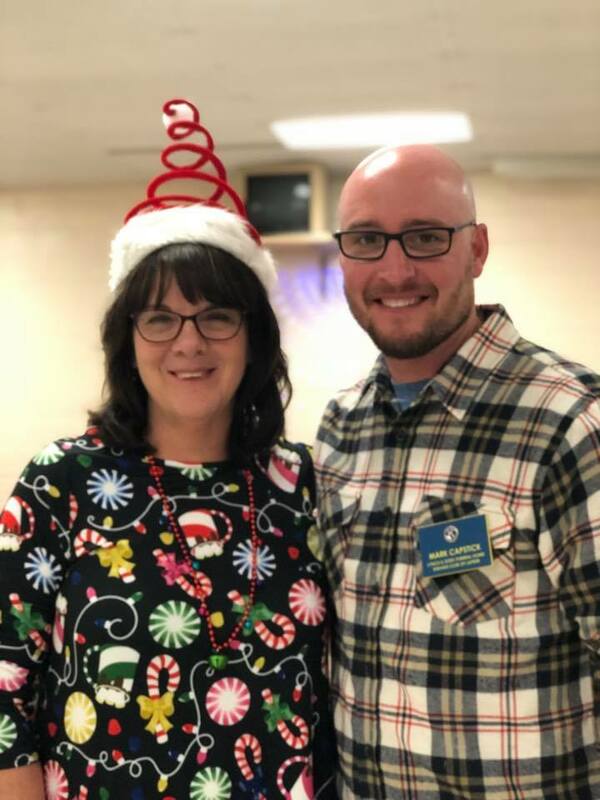 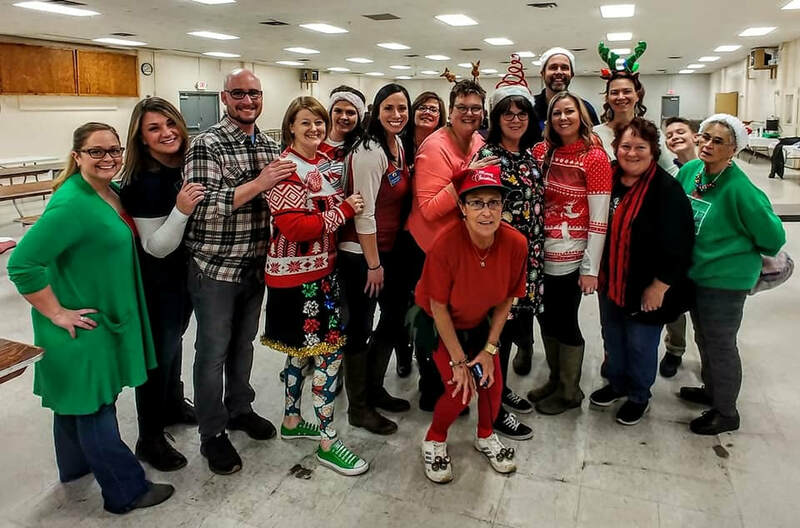 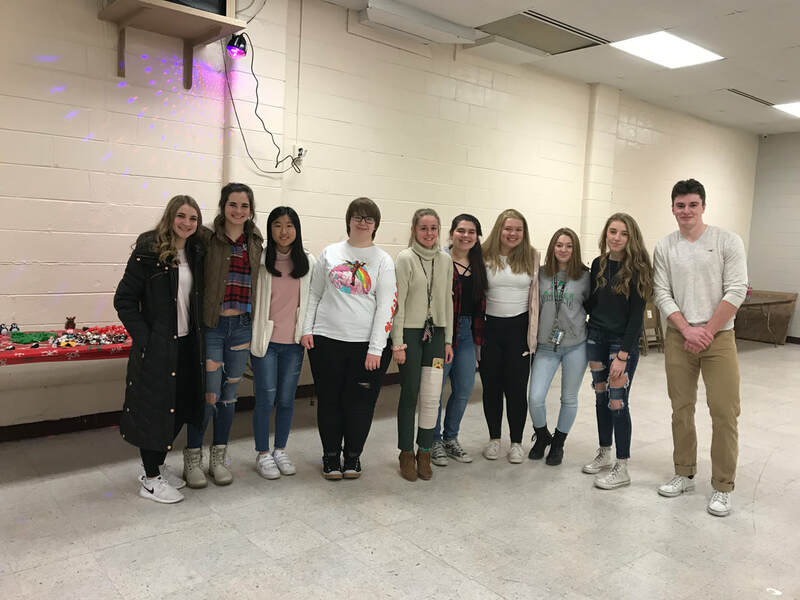 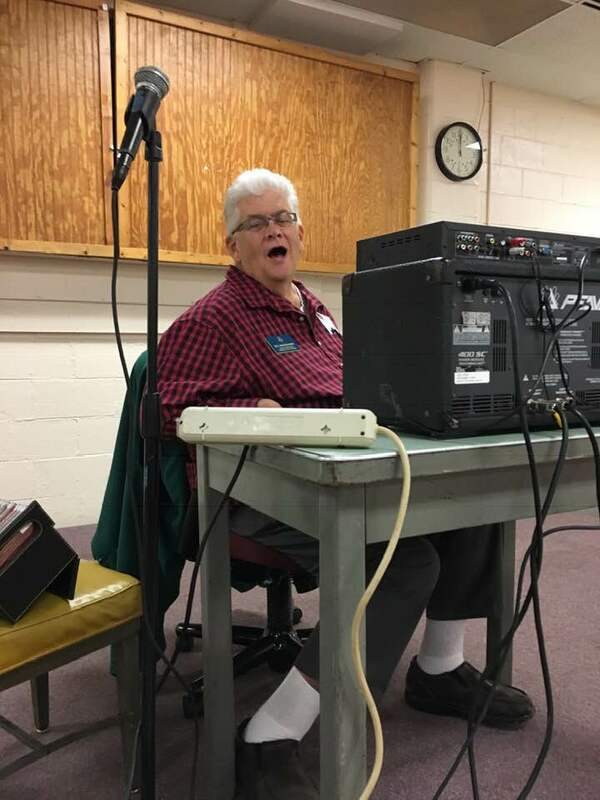 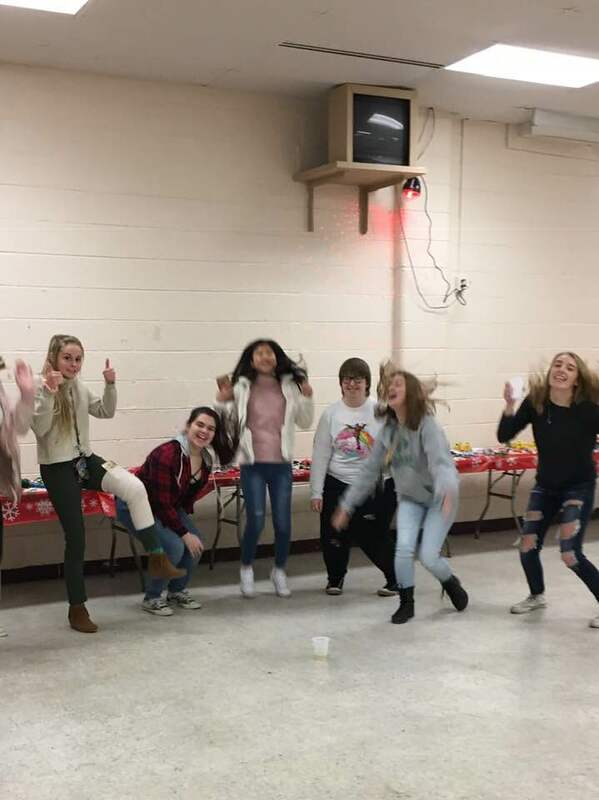 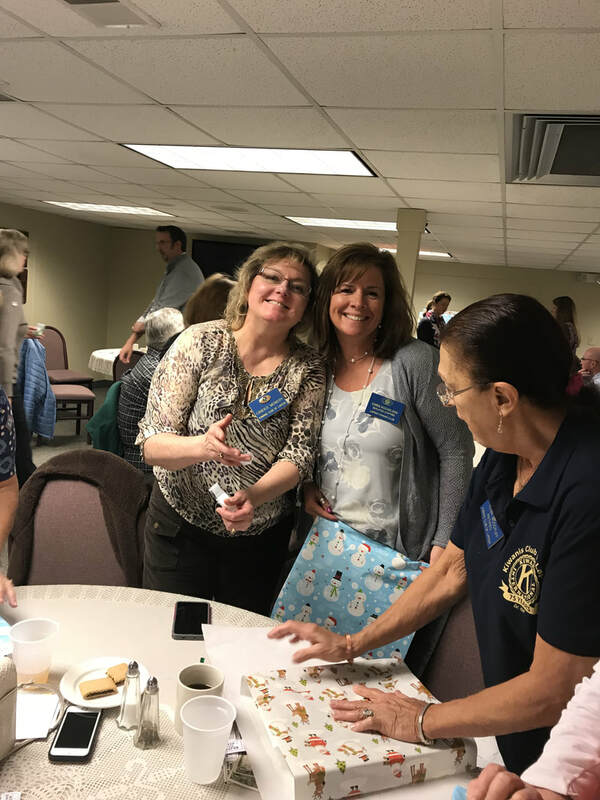 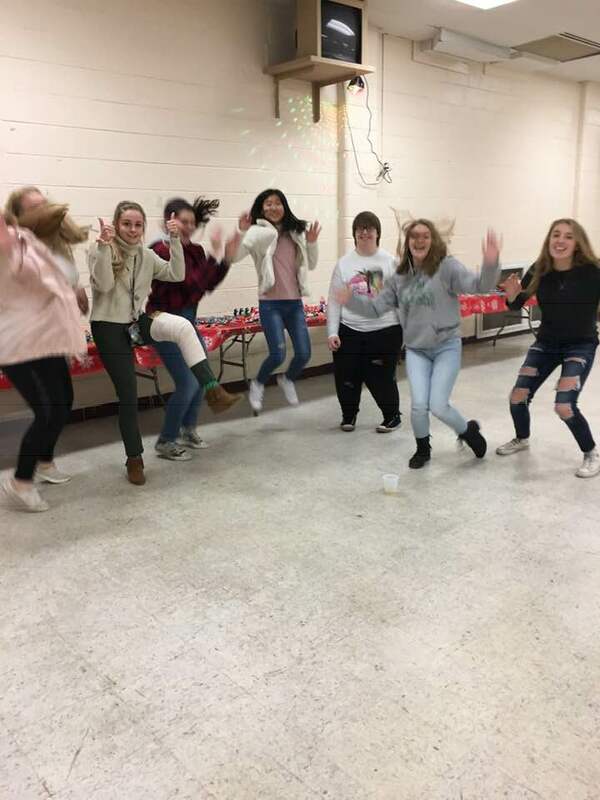 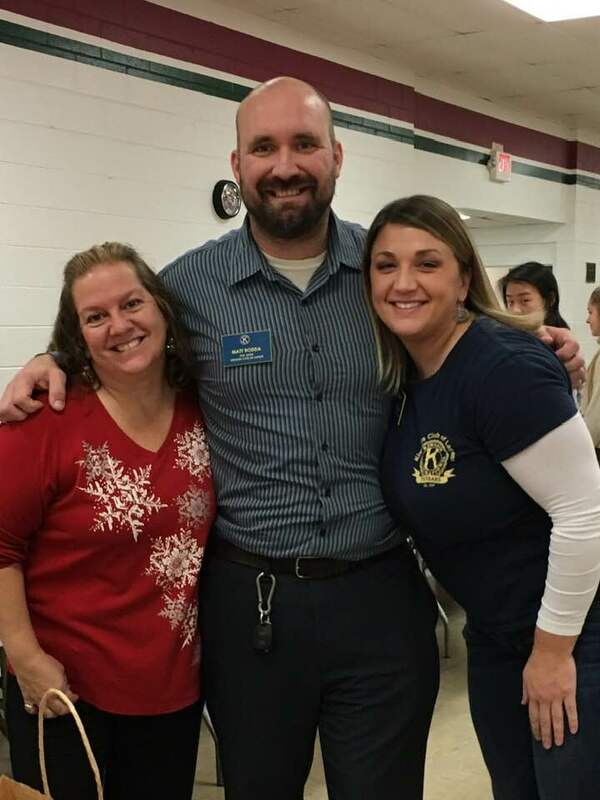 The party, along with several other projects, was funded by Kiwanis fundraisers that the Kiwanis Club holds throughout the year, including cider sales, the Kiwanis Kapers, the Kiwanis Spring Scramble Golf Outing and an ad campaign that will kick off after the beginning of the new year.